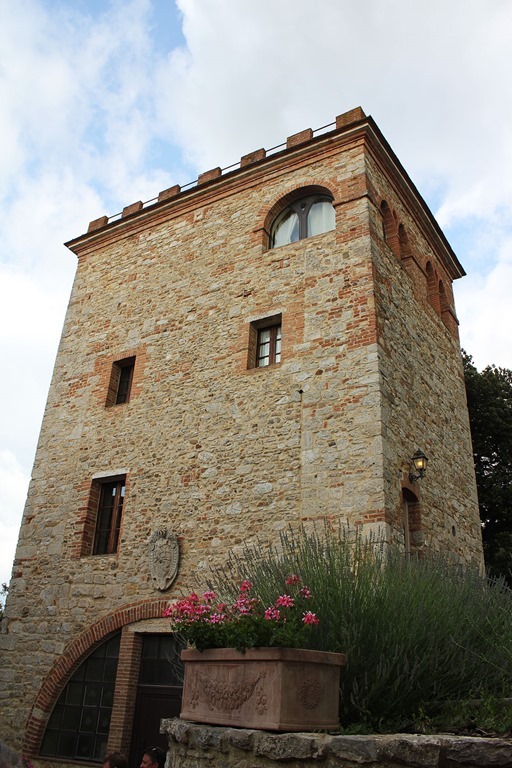 The Sassetti family has produced wines in the Montalcino region of Tuscany since the early 1900’s. 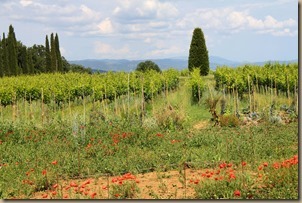 They make a passable Brunello; the wine under review is their entry level Sangiovese. This wine does not meet minimal standards of modern winemaking. If you own a bottle, get thee to a drain. It’s swarming with “brett”, the product of the brettanomyces yeast that causes band aid, sweaty saddles and barnyard aromas. When balanced and complementing other aromas, “brett” can add interest and depth to a wine. But in this wine the band-aid aroma is overwhelming. There is some black cherry and spicy anise lurking there but it’s hard to find with the plastic, chemical note so prominent. On the palate, black licorice, leather and blueberry dominate but the acidity is hard and sour and the tannins bitter and abrasive with overt oak on the finish. I love rustic, Italian wines but I found this an utter disaster. This is part of Total Wine’s Winery Direct program, which allows Total Wine to buy from smaller wineries at reduced prices. I seldom have the opportunity to shop at Total Wine; this purchase suggests I’m not missing much. The only hope of getting through this bottle is to pair it with pizza loaded with cheese and something lean and hard in the headphones, like The Clash’s Should I Stay or Should I Go. 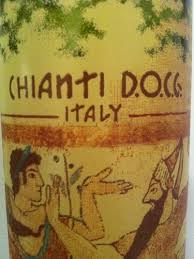 This wine exemplifies what I love about Italian wine. 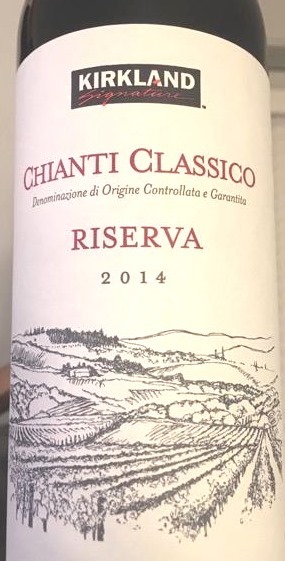 Not that it’s a great wine but that it’s charms are distinctively Italian—beautiful aromatics with an earthy, austere, bittersweet quality on the palate that exudes a tough, resilient spirit. 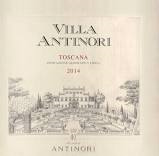 It isn’t surprising that Antinori’s wines are representative. 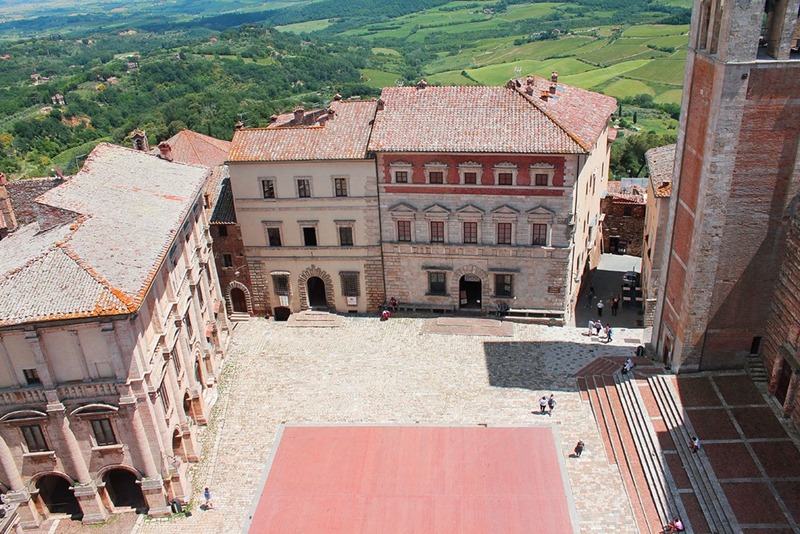 Antinori is the 10th oldest family owned business in the world tracing its lineage and winemaking back to 1385. 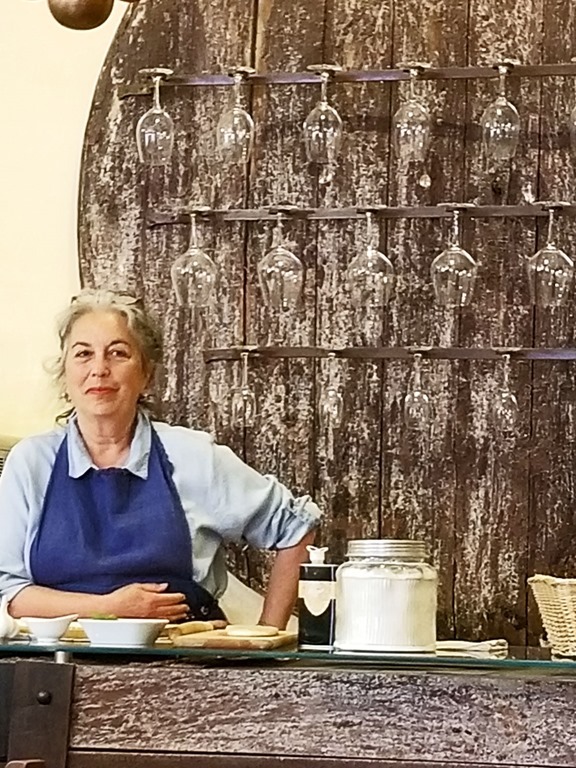 They were at the forefront of the Super Tuscan wine revolution with their Tignorello and Solaia brands, and are one of the largest producers in Italy. A winery steeped in tradition confident in who they are doesn’t have to concede to the contemporary fondness for plush and smooth. This is one of their entry level red wines. Effusive aromas of ripe, red berry, dusty earth, hazelnut and licorice darkened by a bit of cedar reveal a strong personality–for the price a spectacular nose. On the palate there is some concentration up front but the wine quickly flattens out and lacks depth, feeling angular, as if dismissing any need for seduction. Strong acidity and some grain on the tannins makes for a mouthwatering, rustic, sour cherry-inflected finish. Acerbic and gritty but expressive like one of Dylan’s rants. Price: $18 average but $14 at Costco. Tech Notes: The blend is mostly Sangiovese with a bit of Cabernet, Merlot and Syrah. Aged 12 Months in oak casks. Well. 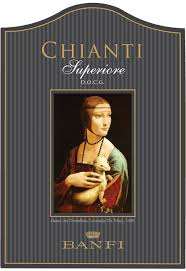 March darker in color and in flavor compared to inexpensive Chianti from cooler climes. Black cherry and baked earth with a little cinnamon yield a simple but pleasant nose. But the palate is thin showing blackberry and charred wood, with high acidity and grainy, rough tannins. Rustic but without the richness to be stalwart, you will need food to temper the hard finish. It’s tolerable but you can do better. The grapes are grown organically and it has a bright cheery label so there is that. The vast majority of wine reviews are about recently released wines, and for good reason. The purpose of most wine reviews is to guide consumers, and only recently released wines will be widely available for consumers to purchase. Furthermore, the vast majority of wine sold in the U.S will not age well beyond a year or two anyway so there would be no point in tracking their development. However, this practice of reviewing only recent releases ignores the fact that age vastly improves wines of quality and serious wine connoisseurs have a deep interest in knowing which wines will age well. Wine writing that ignores the aging process misses one of the most significant dimensions of the wine-drinking experience. 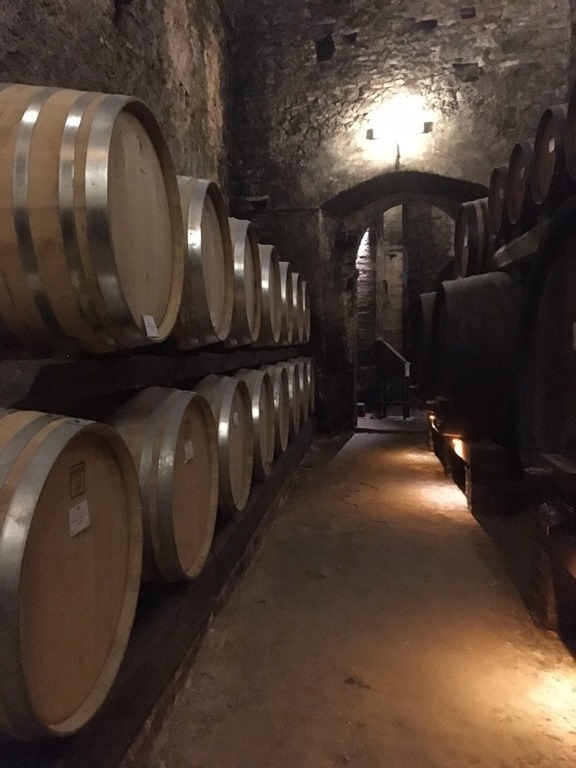 So, on occasion, I think it is useful to write about wines that have been cellared, especially when we can answer questions about wines that lack the reputation of being age-worthy. 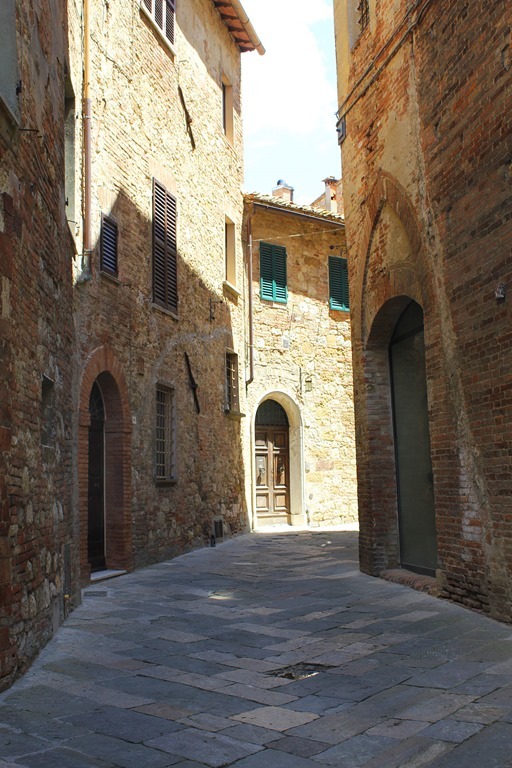 We know that quality Sangiovese will age well—Brunello di Montalcino and Chianti Classico Reserva, despite some inconsistency, are among the world’s great wines for age-ability. But what about American Sangiovese? 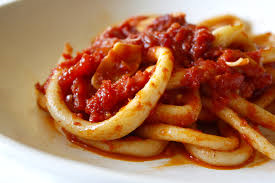 Will it stand up to the Italians? Seghesio Family Vineyards is one of the more well-established Sonoma brands having produced wine there since 1895. 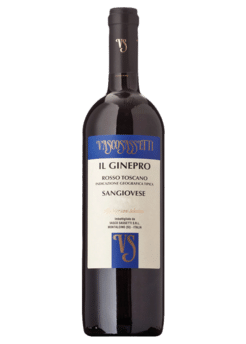 Although best known for their Zinfandel, they produce several Italian varietals as well and are a good representation of quality American Sangiovese.At 10 years post-vintage, this wine is still going strong and is, I would think, now at its peak. Still a bright ruby with little rim variation and no bricking, it shows ripe, red plum on the nose, just on the edge of raisin but the fruit is reticent enough for dried floral notes to present. 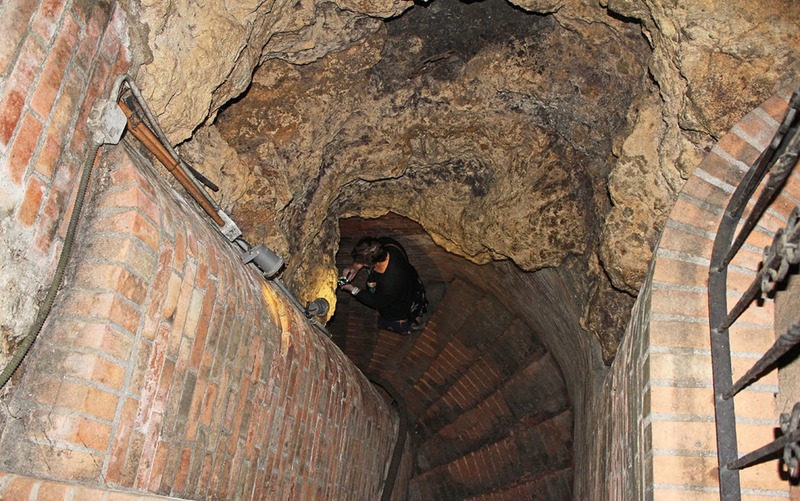 But the most prominent characteristics are oak-derived aromas, vanilla and pencil lead with some freshly-turned earth. The fruit is darker on the palate but quickly shades to tea and is packed with scents of wood and chocolate. This never was a fruit bomb and at this point the fruit is really taking a back seat to polished and refined secondary flavors. The evolution of textures on the palate is lovely—initially soft and round, the mid-palate swells with ample acidity giving way to a medium length finish with finely knit tannins, drying but with no bite. This is not a rustic wine; it is pleasant, elegant, and comfortable with nothing out of balance. Just a bit of heat and bitterness on the finish from the alcohol. 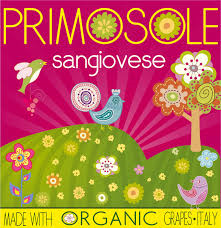 Compared to Italian versions, American Sangiovese tends to be riper, with higher alcohol, slightly reduced acidity, and liberal use of typically American oak. 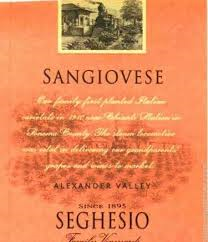 Seghesio’s Sangiovese fits that description. 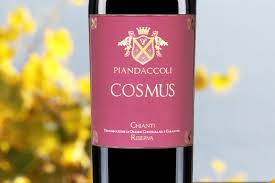 But despite the differences in approach it is still recognizably Sangiovese and has aged wonderfully. However, although the best Brunellos can age 20 years or more, I would drink this in the next few years as the fruit is becoming less prominent.